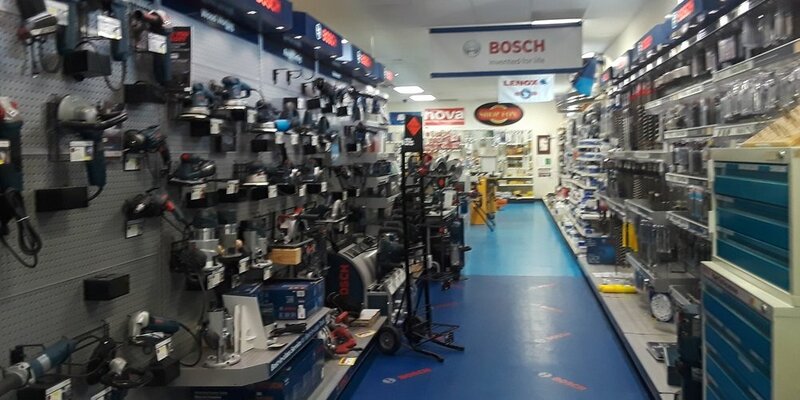 Russell Supply carries all major Brands of Tools and Equipment. 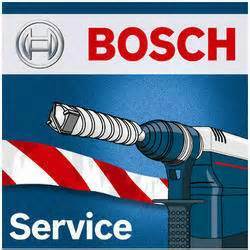 We have been serving Vermont contractors to handymen for over 40 years! 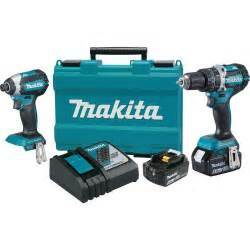 Supplier of Milwaukee, Stanley, Shop Fox, Nova....much more! 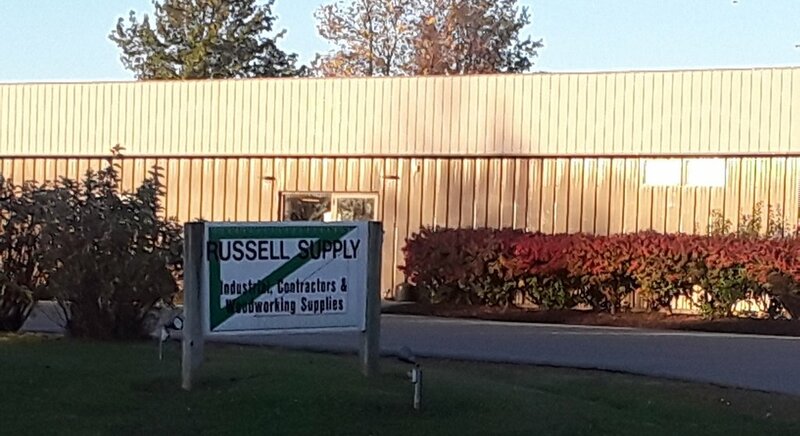 Russell Supply Corp will never compromise on the quality, service and overall value that we provide to our customers. 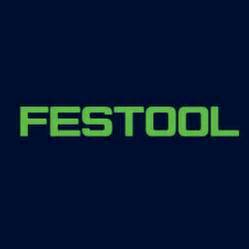 We are dedicated to the continued improvement of our product lines that we represent while utilizing innovative approaches and the highest levels of technology to meet the ever-changing needs of our customers.